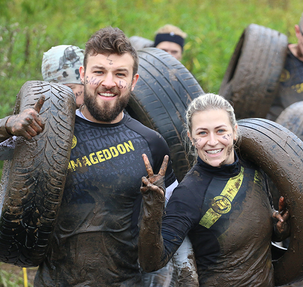 This is going to be lit! 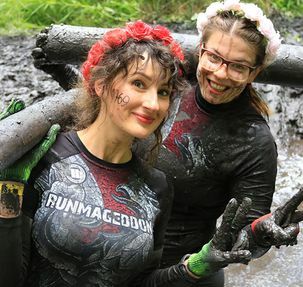 Young amateurs of Runmageddon, which have recently grown off the KIDS formula, will get the chance to take up their exclusive challenge in Junior formula! 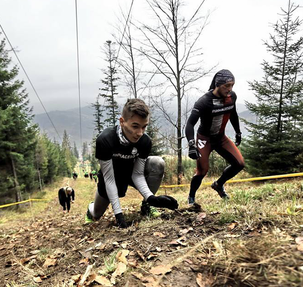 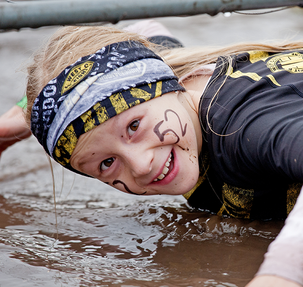 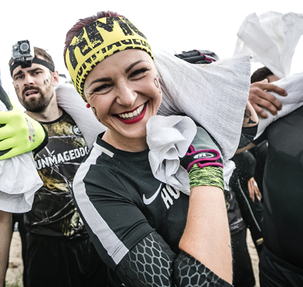 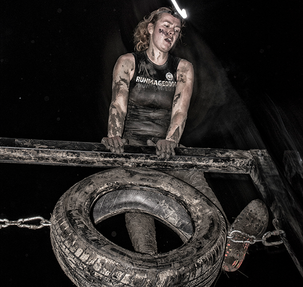 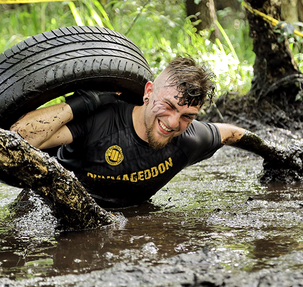 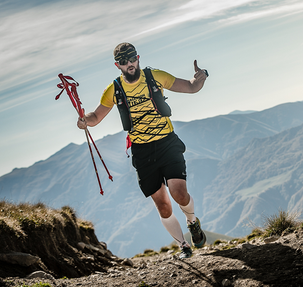 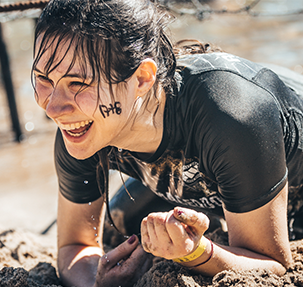 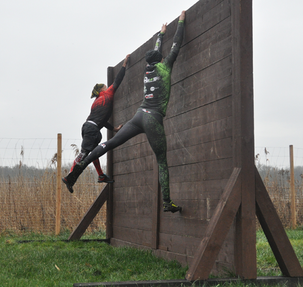 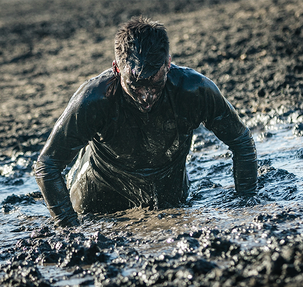 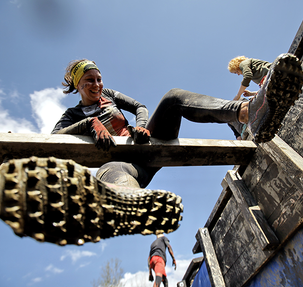 2 km of the route with 15 obstacles awaits the bravest ones in the age between 12 to 15 y.o!